Karnala is the lone mountain standing on the way from Panvel on the Goa route. This is around 14 km from Panvel and the whole hill is actually a bird sanctuary. For bird watchers this is a paradise. The trek starts from within the aviary and is a well defined path. 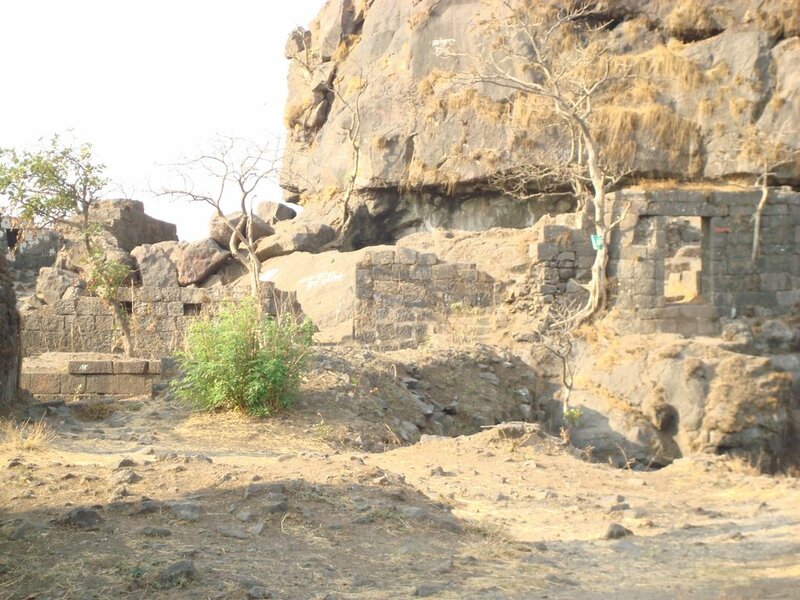 On climbing most of the hill there is a right turn that leads to the steps of the Fort. The distance just before the steps is a bit tricky for starters. However for the adventurous minded, this is an ideal first trek. The steps to the fort are nice and the walls are quite in good shape. The fort offers a vantage view of the area around Panvel along with a nice view of Manikgad and Savna Lake on a clear morning. Whats Available: Food, Water and even soft drinks are available at the Aviary. However, there is nothing on the way or on the top. The pinnacle is infested with bees so one should be careful about moving very close to it. There are cisterns under the pinnacle which had some very sweet water, however lately that looks contaminated.